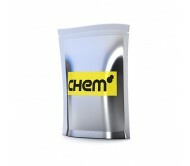 Good new fellow customers, Clonazolam is back in stock for a limited time only. 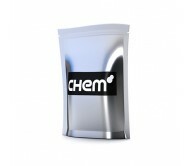 Click here to buy NOW..
Chem.eu (once BuyAnyChem) is a renowned market leader in the research chemical field, with a reputation in the industry for being one of the most trusted and popular vendors. Research chemicals offer you the exciting opportunity to further your understanding of the pharmacology, properties and effects of a variety of synthesised products. Many of these are analogous, or structurally similar, to otherwise unobtainable substances, such as Cannabis, Ketamine and Cocaine. The research chemicals we stock include Benzo Fury, M&Ms, Synthacaine, Ethyphenidate, MPA Crystal, and many, many more. 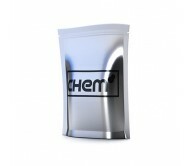 Chem provides a safe and discreet service, with 100% guaranteed delivery to all our customers worldwide (T&Cs apply). 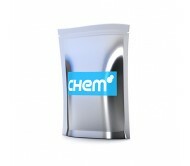 All our products are sold as research items only, and are not intended for human consumption. Customers must be aged 18 or over. We request that you check your local laws regarding the legality of any of the research chemicals we sell, before ordering. Chem can't be held responsible for any issues arising from importation into a country where a product is banned.